There’s nothing like spending time in the great outdoors but when there isn’t appropriate shade or shelter it can be less enjoyable. 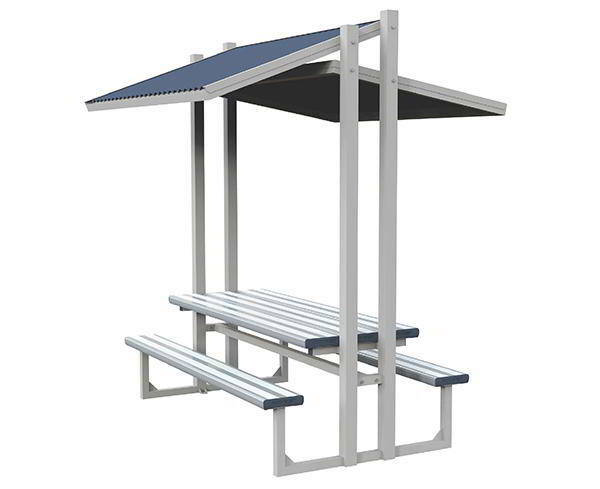 Felton’s range of park shelters and sheltered settings provide protection from the elements while embodying sleek modern design. 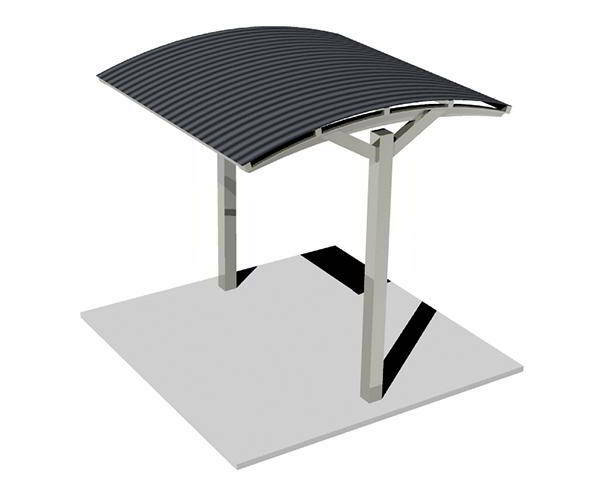 As Australians we love spending time outdoors, but through much of the year, the sun can be blistering in its heat and shade is essential. 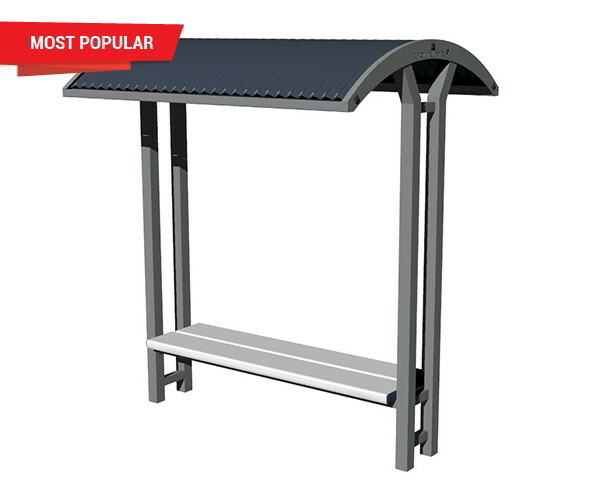 A Felton Industries aluminium outdoor shelter is the answer; stylish and durable, it fits into any environment, while offering that much needed shade to take the edge of the summer heat. 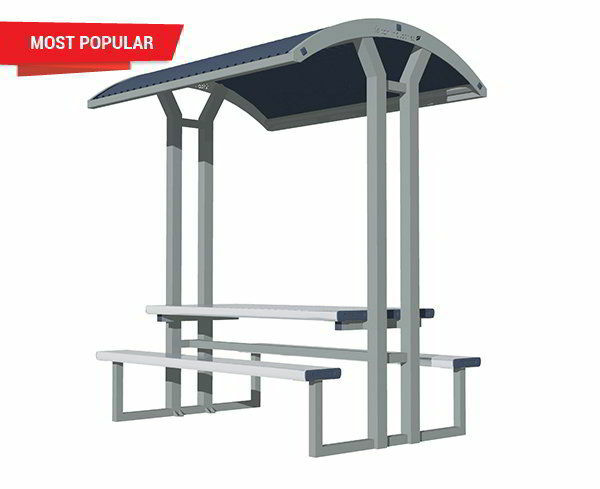 At Felton we offer a wide range of different outdoor shelter solutions, from shaded shelters designed for school waiting areas, through to comfortable modular bus shelters to help encourage people to use public transport. We work with local councils, schools, and park managers across the country, wherever an uncompromising eye for quality and affordability is needed. 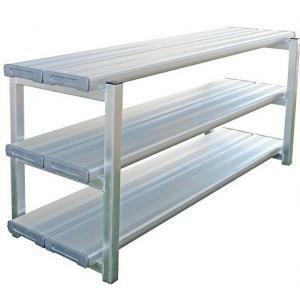 Our shelters are built using the finest aluminium available. This allows us to guarantee a long life for the shelter, through heat, storms, and anything else the weather can throw at it. 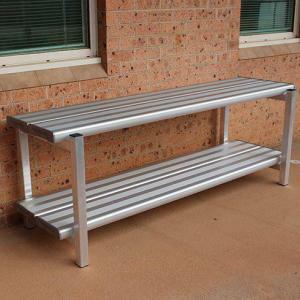 We know that in Australia outdoor conditions can be tough on furniture and structures, and that’s one of the benefits of Felton – we are local, and our products are built to meet local conditions. 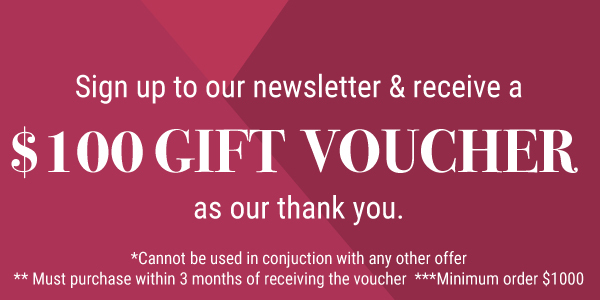 We can also work closely with our clients to meet their specific needs. 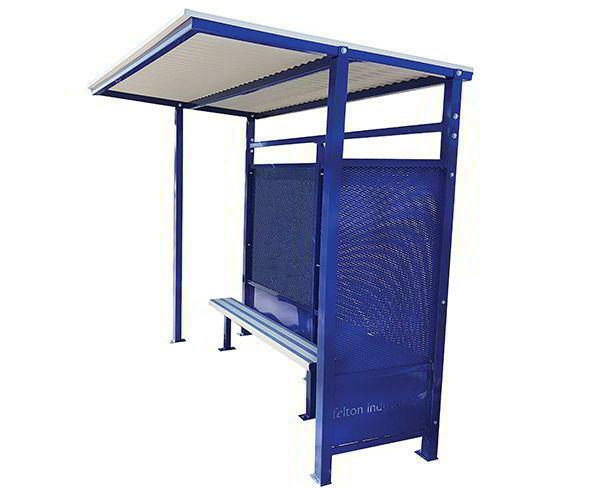 If you’re looking for a bus shelter, then you probably want to make it stand out, in order to encourage its use, and help advertising communications stand out for commuters. 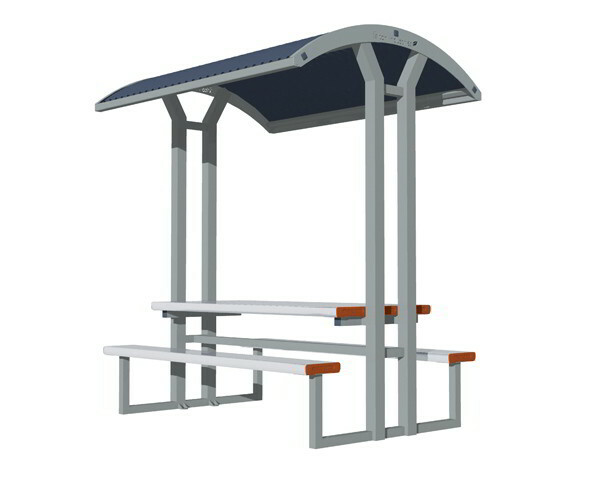 We can help you design colourful, vibrant bus shelters that really catch the eye. 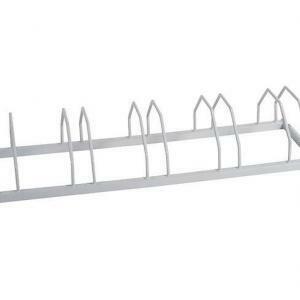 Alternatively, if you’re managing a national park, you will want something that works with the natural beauty around. 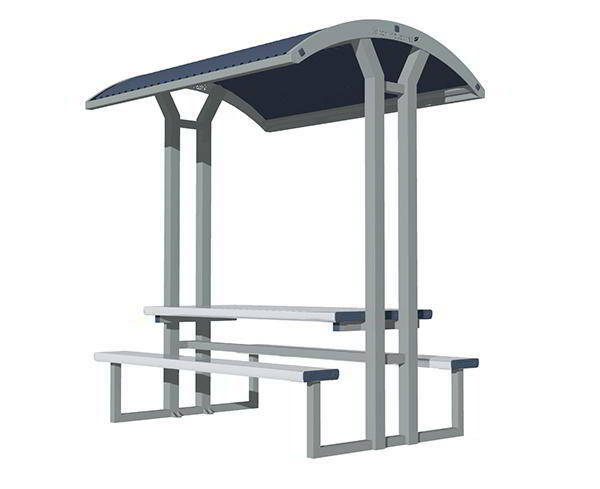 We’ve got you covered there, too, and offer smaller form factor shelters that still provide shade but fit with the surrounding area. 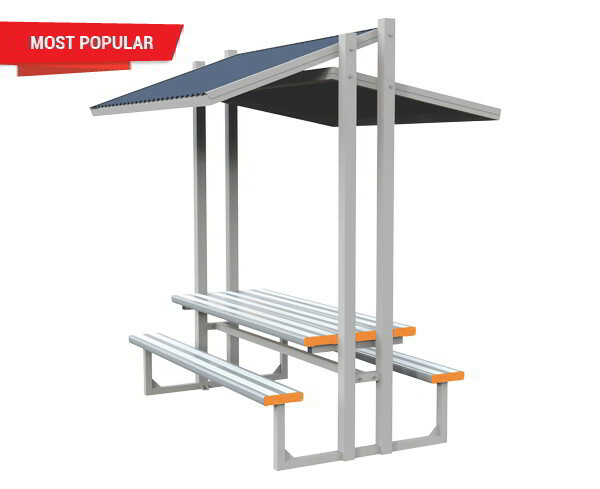 Additionally, our range covers all the amenities that you might want to turn a shelter into a hub of activity. 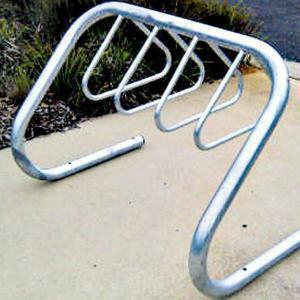 Bike racks and park benches go down well with people on a walk or cycling tour that want to take a moment to catch their breath. 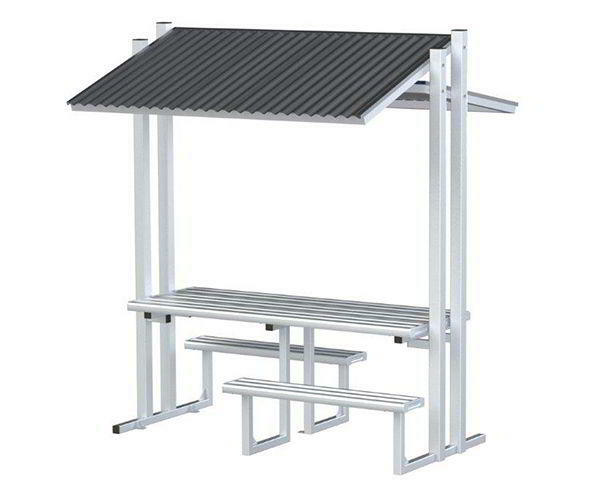 So, regardless of what kind of outdoor shelter you need, Felton Industries can provide you with a solution that will provide comfortable shade to visitors for many years into the future. 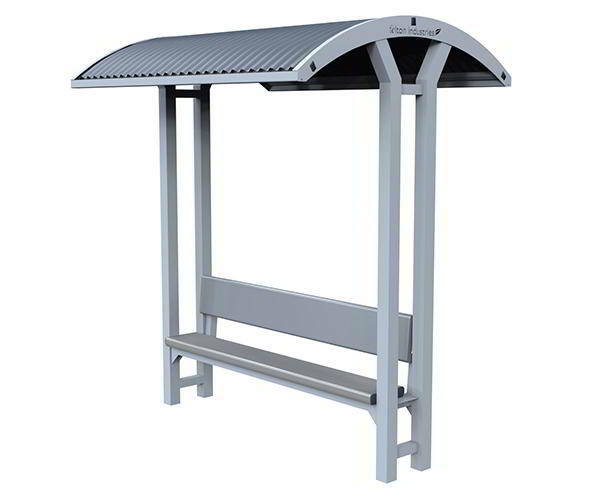 For more information on aluminium shelters, or to talk to one of the Felton Industry specialists, contact us on 1800 83 40 16.